In the mid-1990s, although the fundraising occupation had been in existence for decades, it still was not well understood, and many people did not consider it a profession. Beyond anecdotal stories and short reports published by the National Society of Fund Raising Executives, the Association of Fundraising Professionals’ predecessor, few studies had been conducted to determine who fundraisers were, when they became involved in the field, and how long they stayed in each job. So, Dr. Eugene Tempel, then Vice President of External Affairs at Indiana University-Purdue University Indianapolis, and Margaret Duronio, then Vice Chancellor for Institutional Advancement at the University of Pittsburgh, conducted the first-ever comprehensive national study on the fundraising profession. Over 1,900 mail responses and 80 interviews later, the duo published the information gathered in a book, with data and stories woven together. 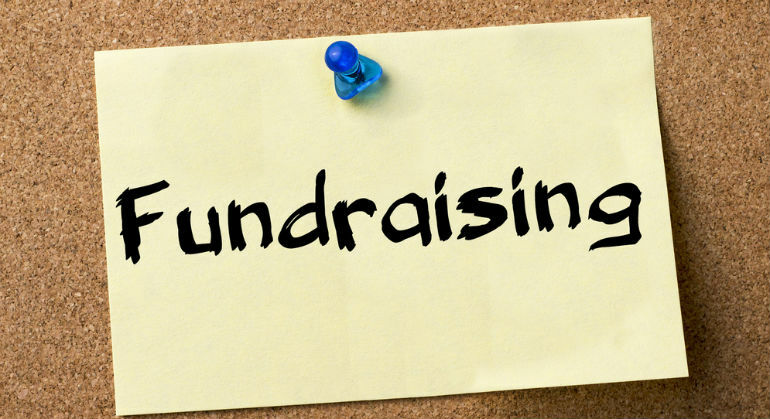 “It was the first time there was a data set about who fundraisers were, how they came to the profession, how long they stayed in their jobs, among other information,” reported Dr. Sarah Nathan, associate director of public programs and adjunct faculty member at the school. Over the years, the nonprofit sector and the fundraising profession grew and changed. Dr. Tempel wished to conduct a follow-up survey to determine if some of the changes he saw taking place in the field were true. Along with Dr. Nathan, Dr. Tempel was able to conduct a follow-up to the 1996 study. Approximately the same number of respondents (1,826) answered the online survey; however, Drs. Tempel and Nathan found dramatic fluctuations in several key areas when comparing the 1996 study to the 2015 study. One difference is the increasing feminization of the profession. Another noted change is that fundraisers are coming into the profession younger. Finally, Dr. Nathan noted the increasing professionalization of fundraising. Dr. Nathan noted that the individuals in the study expressed concern over nonprofits over-emphasizing metrics (e.g. how many donor visits, total dollars raised) at the risk of discounting the long-term nature of fundraising and relationship building. “One of the potential downsides of professionalization is that it’s become very data driven, which has created some tension between metrics and mission for some fundraisers,” she said. Overall though, Dr. Nathan sees the growth and professionalization of the field, in addition to the growth in academic and professional training, as positive changes. Want more information about this study? Stay tuned over the next several months as Dr. Nathan further breaks down some of the study’s key findings, including the increasing feminization of the field and the reasons behind professionals entering the field at a younger age.